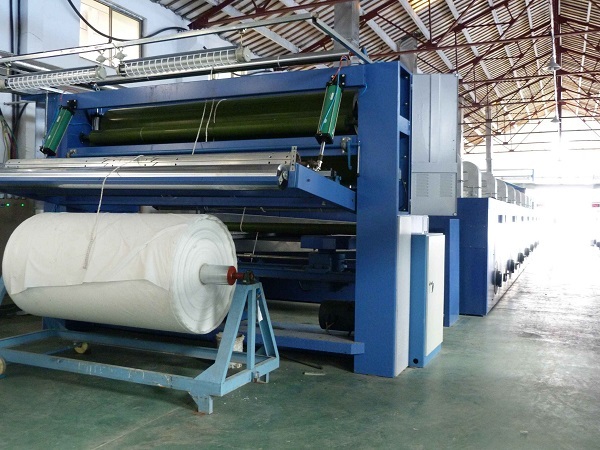 Shanghai DER New Material Co., Ltd is the leading China PVC vinyl banner manufacturers and PVC film, PVC tarpaulin factory, equipped with the professional production lines of high quality PVC digital printing materials, Shanghai DER New Material Co., Ltd has production area 60,000 square meter, registered with 2,5 million US dollars. 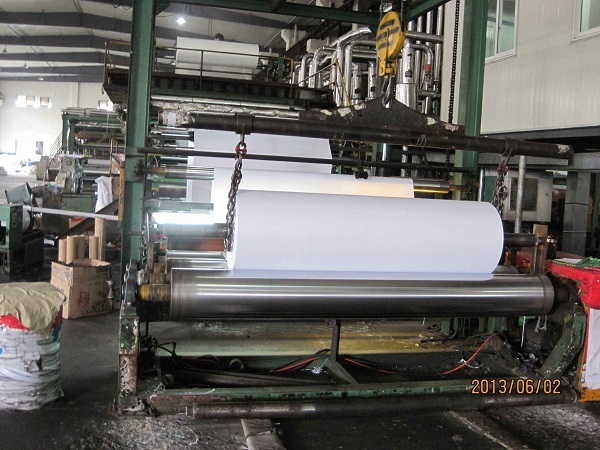 3 calendars, 3 coating machine and 5 lamination machine, 25 senior engineers and 450 workers make our factory more competitive among the banner vinyl supplies. 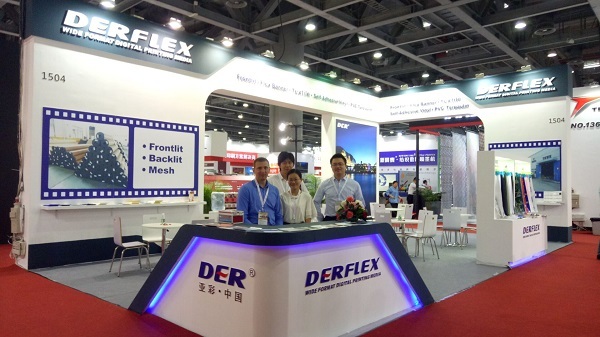 Now DERFLEX’s products involve Laminated frontlit,strong yarn frontlit, smooth frontlit banner and backlit flex, Blockout, Mesh, One way vision, Knife Coated banner, Perforated Vinyl, Self-Adhesive Vinyl, Textile,Tarpaulin for Truck Covers & tents and so on. 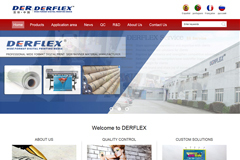 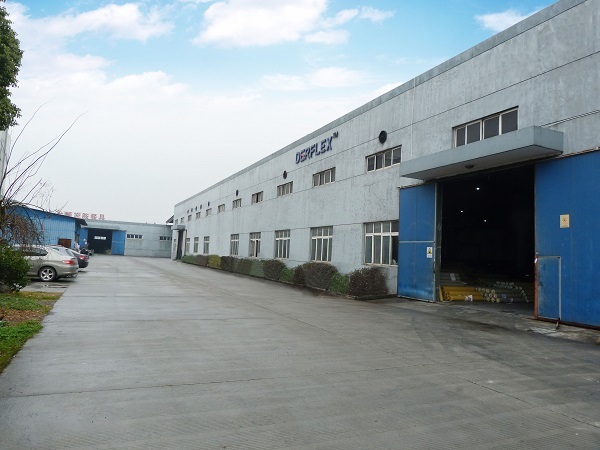 DERFLEX have been exported to America, Europe, Middle East and Southeast Asia, which satisfy our customers with high quality and good service. 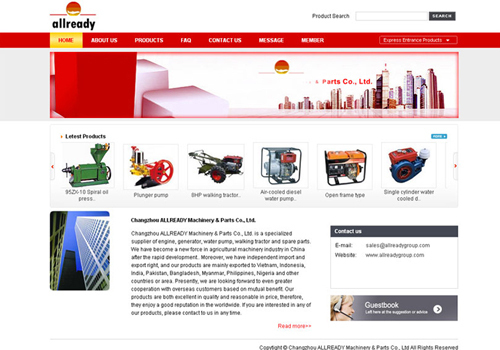 We believe that high quality, competitive price and considerate service are the strong support to you.